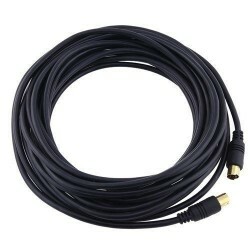 S-Video kabel: Minidin4, 28 AWG. 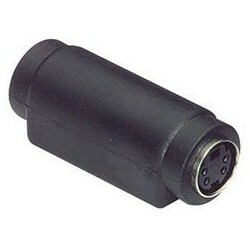 4-pin S-Video cable is a standard cable for connecting TV equipment. S-Video cables connect VCR and DVD players to TVs, projectors, and other S-Video devices.